Calvary Bethlehem has moved to Parkdale Call ahead on 03 9596 2853 if you are planning a visit. 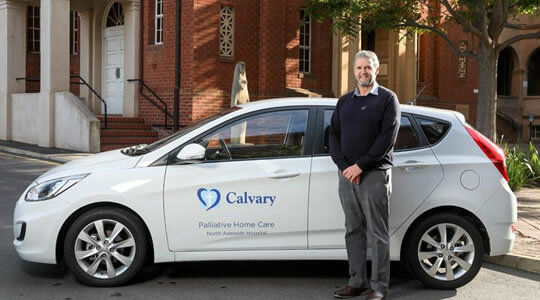 Calvary Health Care Bethlehem is recognised as a leader in its two areas of expertise; as a Statewide provider for those with Progressive Neurological Disease (such as Motor Neurone Disease and Huntingtons’ Disease) and as a Specialist Palliative Care Service. Bethlehem is also looking towards the future with a proposed re-development. Implementing and testing new methods of supporting people with dementia.